When companies need TLDs from Network Solutions or other domain name services, they must remember that there are things they can do to make sure no one ever misses their site. There are marketing aspects of business that companies must take care of, but these same companies can save themselves trouble when they plan ahead to keep all the domain names they need to drive customer traffic. Following the steps below will result in a company always getting the traffic they desire because they made sure to exist is more than one corner of the Internet. 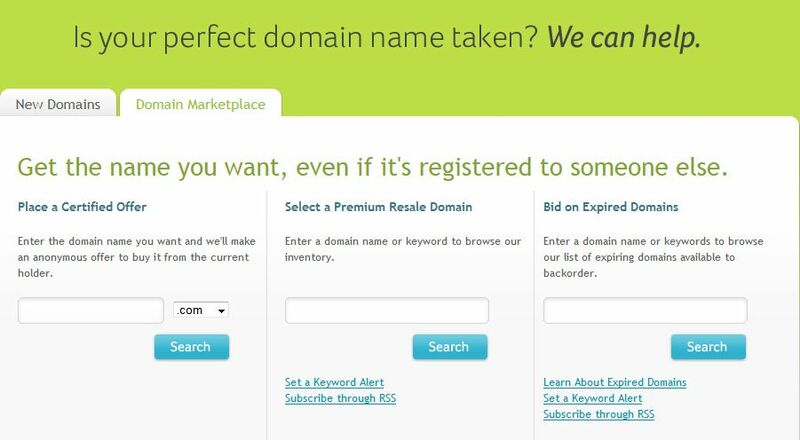 Companies must remember that they get many different versions of their domain name for safety. There are many times when customers will put in the wrong domain name, and that domain name could take the customers to a competing site. When the business is in possession of all the domain names around their main name, they have a much better chance of drawing in customers who typed in the incorrect address. This is also convenient for the customer who cannot quite remember what they should type. The hosting company that companies use can make sure that all the extra domain names go back to the main site. An account can be set up to make sure that the main site receives all the traffic. However, the traffic can be tracked based on what the customers put in. This allows for the business to figure out how best to market their website. When the company understands how the public views the business, they can better prepare to market. When businesses create extra websites, they must remember that those sites can all be tied back to their original site. This is the best way for many businesses to gain the traffic they need. The sites can all be different, but the sites can be connected to the site that started it all. When businesses want to bring in more traffic to their websites, they must remember that they can purchase many domain names to make sure customers find them easily.